﻿ Glowsun - Ltd First Ed 6 Page Digipack incl. Ltd First Ed 6 Page Digipack incl. Ltd First Ed 6 Page Digipack incl. Bonus Track. First Class Ticket For A Psychedelic Stoner Rock Journey. For Fans of My Sleeping Karma, Monkey3, Karma To Burn. First Orders will receive a FREE EXCLUSIVE FOLDED A2 GLOWSUN Poster. For almost 15 years GLOWSUN has been on a journey through sheer endless distances of the musical cosmos. Consequently, the trio from Northern France continues the psychedelic trip on their sophomore album « Eternal Season ». Swirling and heavy riffs meet the intelligent and playful foundation of the tight rhythm section, thus transforming the songs into compact sound clouds which surround and finally transport the listener into a completely new world. The simply beautiful album artwork was created by GLOWSUN?s own singer and guitarist Johan Jacob whose reputation and brilliance in Stoner Rock circles has long been an open secret since his involvement in creating artistic masterpieces for tour- and festival posters (eg. Karma To Burn, Monkey3, Desert Fest & Stoned from the Underground). 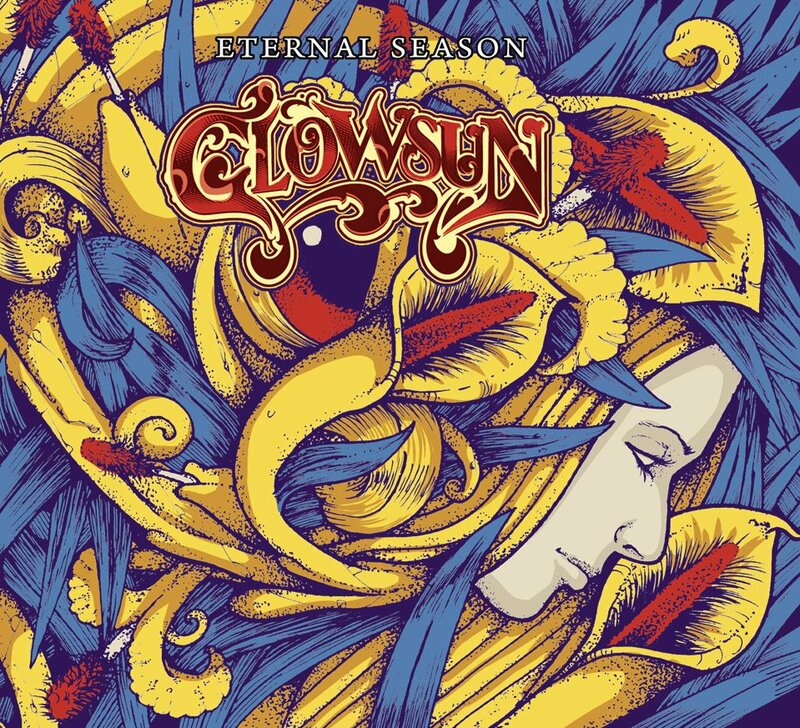 « Eternal Season » is a first class ticket for a Psychedelic Stoner Rock journey!